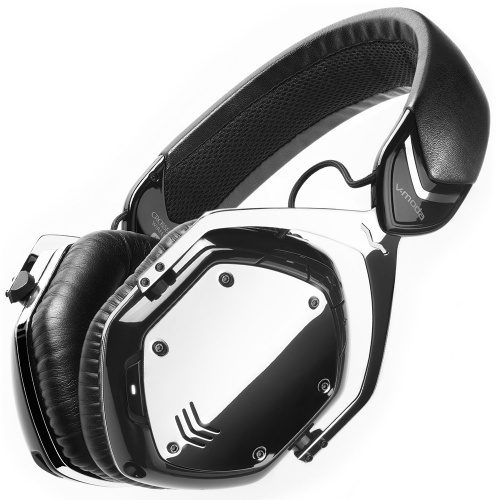 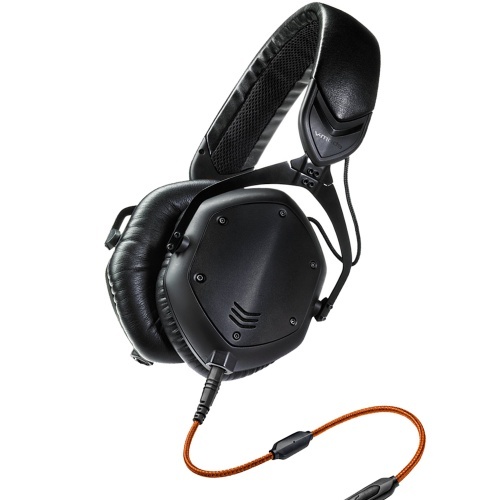 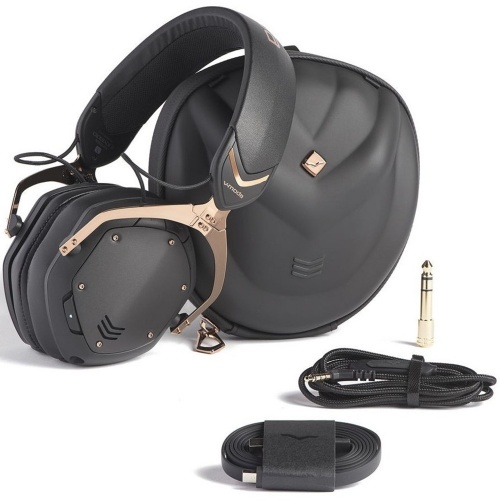 V-Moda is a leading manufacturer of super high quality headphones used in audio production, gaming and DJ'ing. 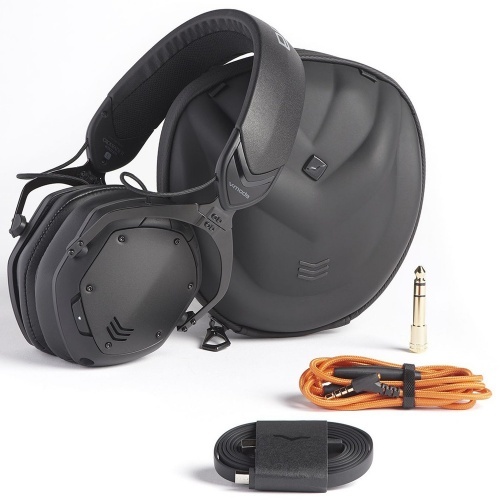 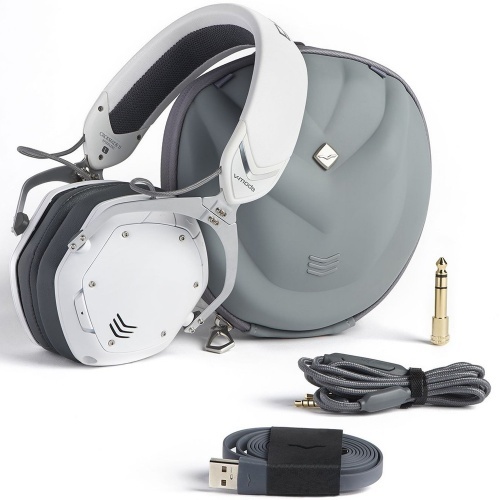 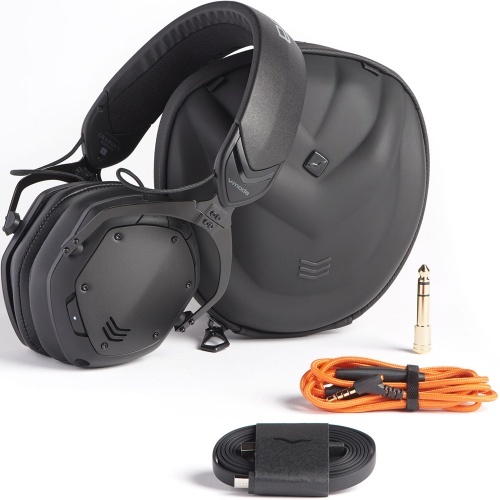 V-MODA is the direct result of an intuition that came to company CEO Val Kolton after a summer in Ibiza, where he experienced the world’s greatest DJs and clubs, and the unique vibe of the White Isle. He wanted to somehow capture this contemporary culture, combining the love of great sound with a globe-trotting lifestyle driven by a need for music, fashion and art. 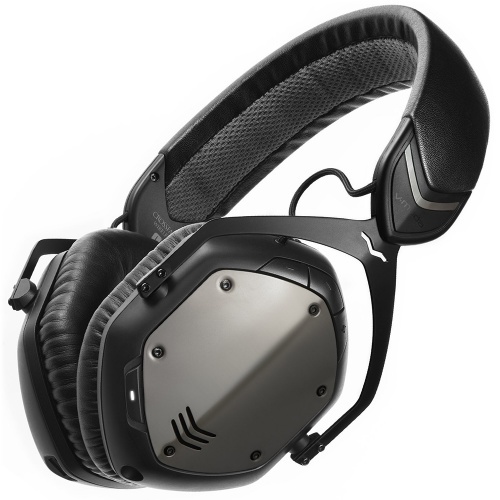 We are an authorised dealer for V-Moda, please browse below to view all of our V-Moda products. 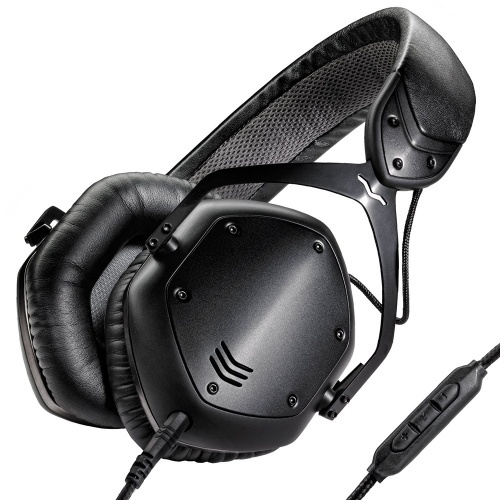 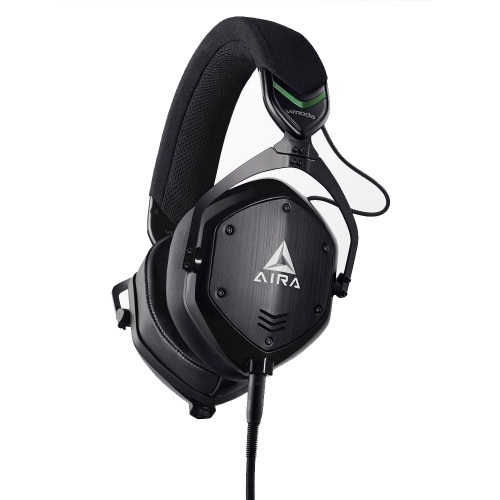 Hybrid Bluetooth and pure analogue wired headphone with virtually identical sound in both modes. 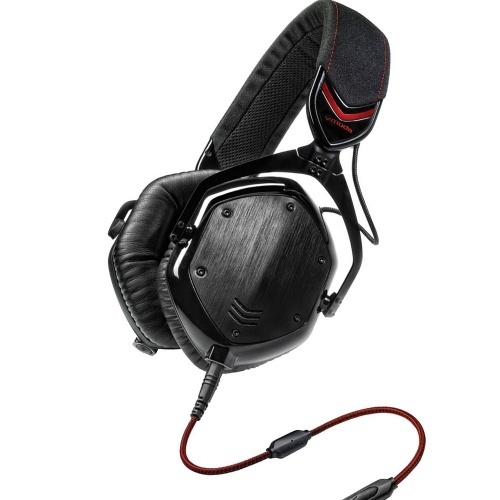 Used by many of the world's top DJs. Premium in every way.